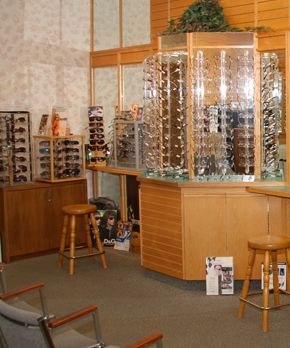 Lethbridge Optician | About Us | Southern Optical Ltd.
Southern Optical Ltd. has been serving Lethbridge for over 30 years. We are a locally owned family business that has been part of the community for a long time, and we have a reputation for taking care of our customers. We have a knowledgeable, honest staff, as well as competitive prices and friendly service.